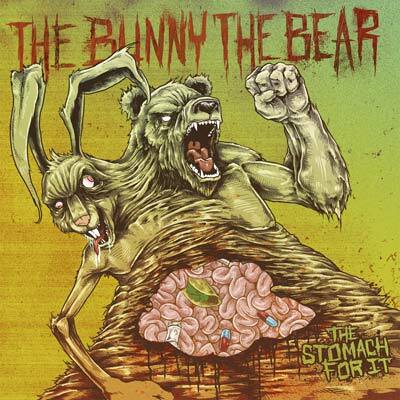 Recognized by Alternative Press as “one of the most unique – and uniquely unsettling – acts on the modern heavy music scene,” The Bunny The Bear ushers in a new era with their most accessible release yet, A Liar Wrote This. 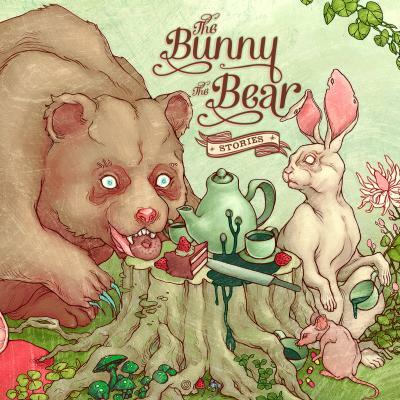 Never ones to remain stagnant, The Bunny The Bear has introduced a female-fronted version of The Bear which will undoubtedly breathe fresh life into the continuously evolving project. 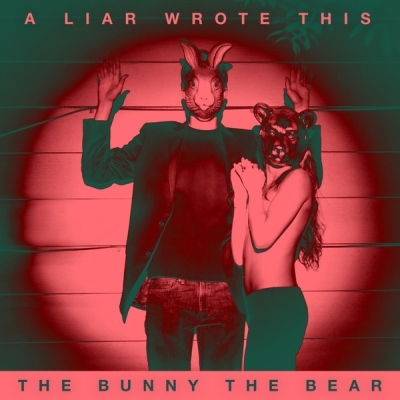 A Liar Wrote This drives home the prolific nature of The Bunny The Bear, marking their fifth full-length album in the last four years.